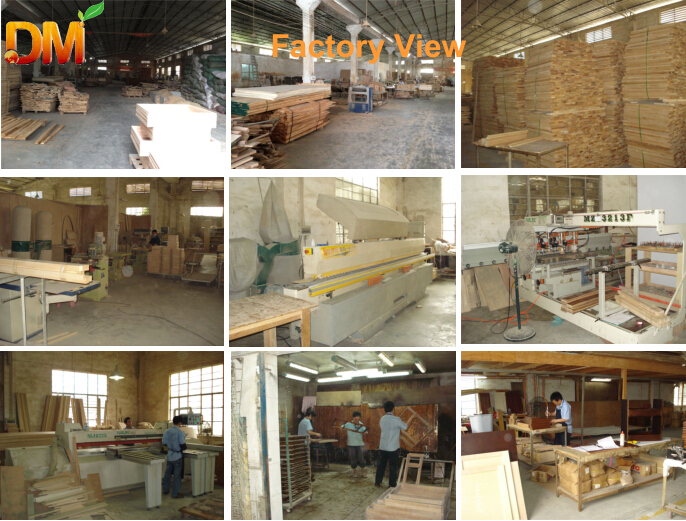 We DecorMore is a wooden Kitchen cabinet and parquet floors manufacturer from China,with more than 11 years experience in this wooden industry. We import raw wood planks and blocks from abroad countries,select good grading wood to make our products. All the materials are klin dried,or Air Dried. The plywood we use for cabinetry and engineered floors are E1/E0 grade or CARB grade plywood.For Japanese market we use or F4 standard and JAS certificate materials. The solid wood we use are legal Cutting.We also can offer FSC materials upon your projects request. We use Free VOC paint,the brands are Treffert,PPG,Dipon,etc. The oiled finished products are mainly used OSMO. Our products are well made with advantaged machines,skillful workmanship,strictly quality control. From 2014,we have a new partner-PAMY DESIGN.She is providing custom made home furniture.You would have a pleasant experience by decorated them into your home. We warmly welcome you to discuss and develop the markets together,to grow faster,and stronger.